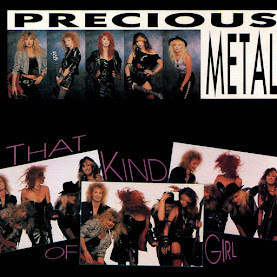 Power metal is full of young classicist/retro bands that didn't come along until the 2000s, but have faithfully emulated the old-school power metal bands of the '70s and '80s. The young revivalists certainly have their place; some of them are quite good, but it is important to hear the bands that are actually old enough to have experienced power metal's classic era first hand, and while Virgin Steele aren't as well known as Judas Priest or Iron Maiden, they are metal survivors who have been around since 1981. 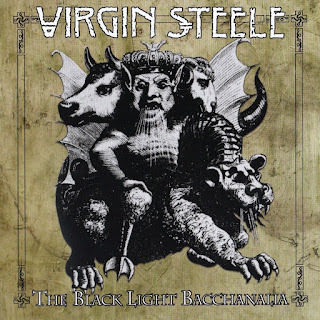 Creatively, Virgin Steele have had their ups and downs over the years, but The Black Light Bacchanalia turns out to be one of their more consistent efforts. 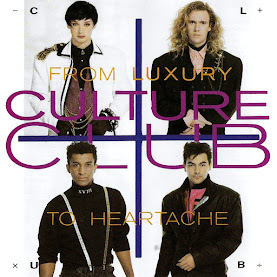 This 2010 release, which comes 29 years after the band's formation, is melodic power metal at its most epic. Virgin Steele are as epic on "The Tortures of the Damned" and "In a Dream of Fire" as they are on "The Orpheus Taboo," "Pagan Heart," "Eternal Regret," and "By the Hammer of Zeus and the Wrecking Ball of Thor." 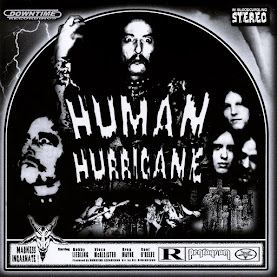 There is a lot of complexity here; progressive rock is an obvious influence, and the album isn't easy to absorb on the first listen. But the more that one gets into The Black Light Bacchanalia, the more he/she realizes just how much craftsmanship went into the material. The Black Light Bacchanalia has plenty of aggression, but there is also melody, nuance, intricacy, and songcraft galore. And lead singer David DeFeis handles the aggressive and melodic elements equally well; he knows when to growl or bark with intensity, but he also brings an abundance of sensitivity to the table. 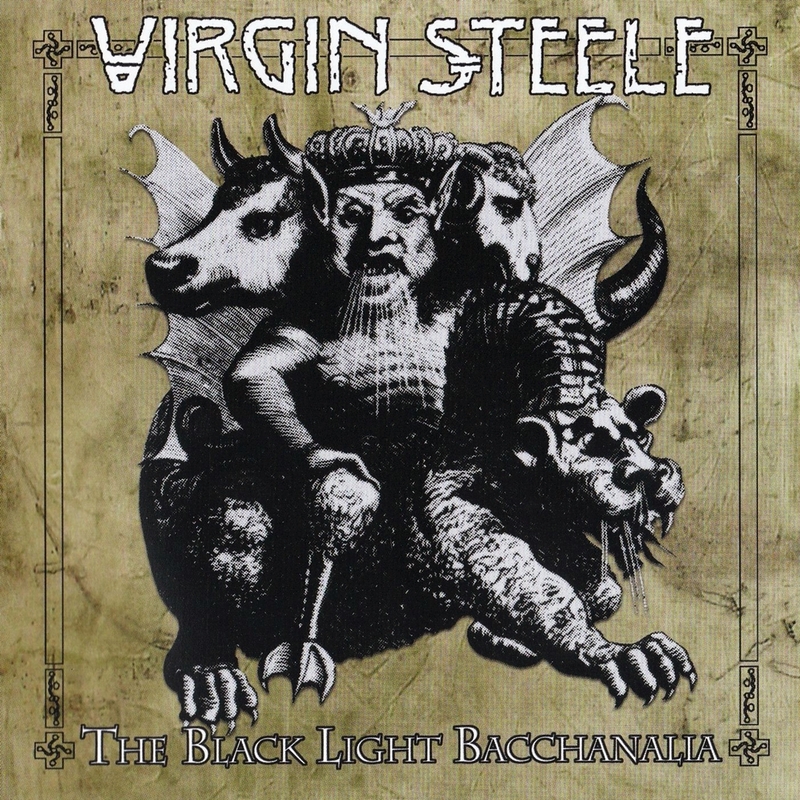 Many headbangers who have been following Virgin Steele for a long time will acknowledge that some of their albums have been excellent while others have been erratic and inconsistent; The Black Light Bacchanalia, thankfully, is a fine album that these veteran metalheads can be proud to add to their sizable catalog.